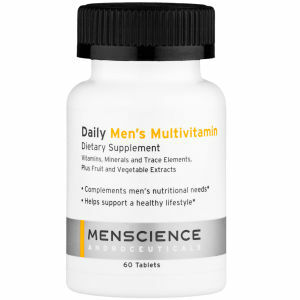 MenScience Androceuticals was founded in 2004 and since then, the brand has changed the way men approach their morning routines. 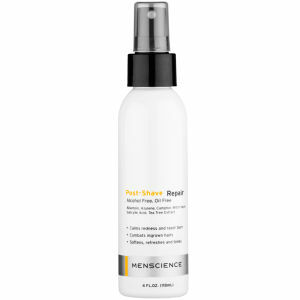 Most men want a fuss free personal care regimen that's easy and fast but produces results. 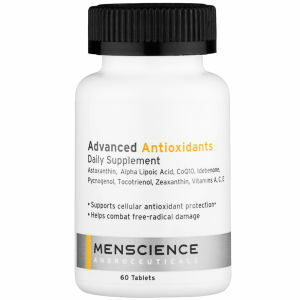 All MenScience Androceuticals products contain clinical grade formulas that can dramatically change the health and function of the skin and body. All of this is done without fluff and fancy packaging that is typical of products for the female shopper. 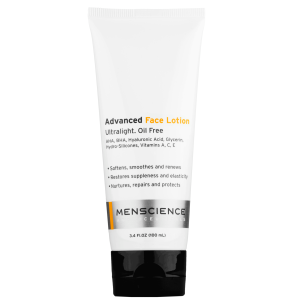 With an emphasis on shaving needs, MenScience Androceuticals also offers a full line of skin care products for different concerns and issues. Shaving is one of the biggest sources of skin irritation for men, and the Menscience Androceuticals collection was originally developed to address its side effects. Today, the brand is considered a leader in shaving products, offering a line of scientifically formulated after shave treatments and shaving lubricants that promote a close shave with less of a risk of razor burn, ingrown hairs and razor bumps. With the shaving products in the collection, you can protect your skin without compromising the smoothness of your complexion. Healthy skin requires more than good protection while you shave. That's why the Menscience Androceuticals collection includes a full range of daily skin care products to help keep you looking your best. Cleansers from the brand remove sweat and impurities while toners and clarifiers normalize oil production to keep skin's pH within optimal range. Moisturizers round out the daily care offerings, helping you to fight the dryness that can lead to uncomfortable itching and unsightly flaking. In addition to daily care products, the skincare range also includes treatment products for common problems like acne, under eye circles and skin discoloration caused by sun damage. 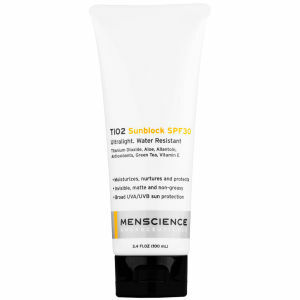 As the Menscience Androceuticals has expanded over the years, the collection of high quality formulas has come to include something for virtually every step in your personal care routine. Hair care and deodorant products can help you look and smell your best from head to toe, and you'll even find supplements in the collection to promote health from the inside out. Some men might consider the bar soap in their shower to be a suitable skin care routine. However, these men are missing out on the range of benefits that a more detailed skin care regimen brings. 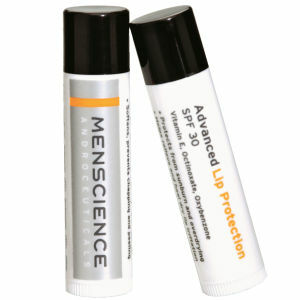 With Menscience Androceuticals Products, you can efficiently but effectively improve your skin's look and feel. This line of products includes everything you need for your skin care routine. 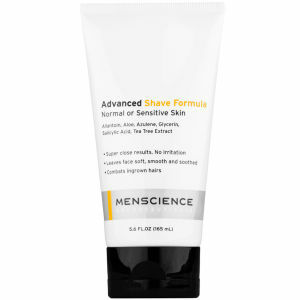 Although many Menscience Androceuticals Products focus on shaving needs, the products go far beyond the traditional shaving cream and after shave. You can discover exfoliators and masks to boost your skin's appearance, shampoos and conditioners, and sun care products. 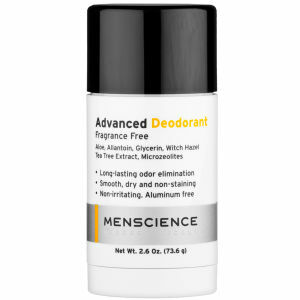 Fight breakouts with acne treatments or freshen up with Menscience deodorants. With such an extensive line of products, there truly is something for every man, no matter your needs. Using Menscience Androceuticals Products is an easy way to leave you looking and feeling great without the fuss, a perfect combination. Being a man doesn't preclude you from taking good care of your skin and hair. 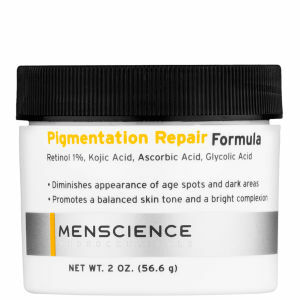 Menscience Androceuticals Products offer no-fuss solutions for your skin-care needs, allowing you to improve your skin's appearance in no time. Whether you need a reliable face wash or soothing after shave, discover what Menscience Androceuticals Products have to offer. Dark circles under your eyes leave you looking exhausted, and older. 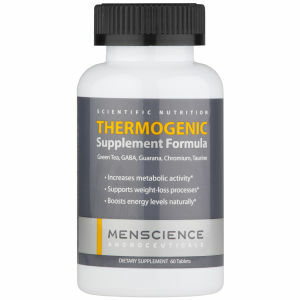 Menscience Eye Rescue Formula treats the delicate skin around your eyes, resulting in several benefits. 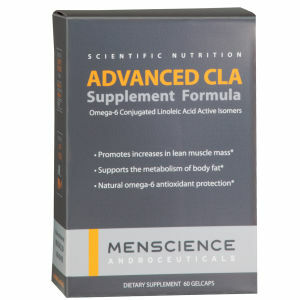 Your skin will have increased elasticity and firmness thanks to Hyaluronic Acid and Vitamin K, which combats roughness. This formula reduces dark circles with Kojic Acid and Asorbic Acid. 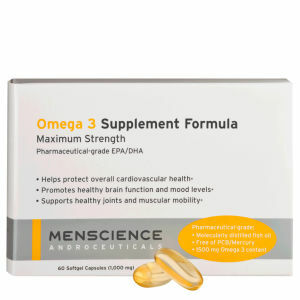 Finally, the formula's Coenzyme Q10 and Vitamin A encourage cell renewal, repairing damaged skin. An effective daily cleanser is the first step in a smart skin care routine. 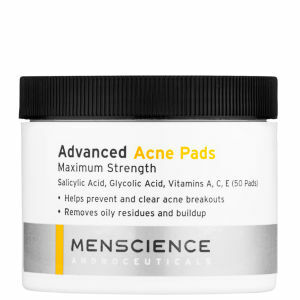 Menscience Daily Face Wash wipes out dirt and impurities without drying out your face like soap can. With its 3% Glycolic Acid, the Daily Face Wash eliminates dead skin cells and organic buildup that soap cannot. Your skin and pores will be cleared, and you'll be left with soft, well-moisturized skin thanks to its Allantoin and Aloe. 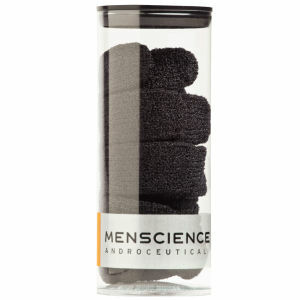 It only takes 30 seconds to prepare your skin for shaving with Menscience Microfine Face Scrub. Featuring Glycolic and Salicylic Acid, this scrub dissolves dead skin cells and eliminates organic buildup that leaves your skin looking dull. 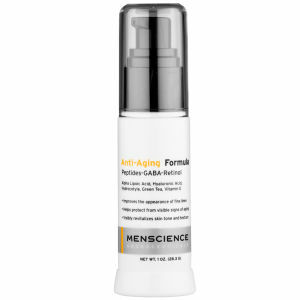 The Glycolic Acid's exfoliating properties reduce the appearance of fine lines and eliminate rough areas. The Salicylic Acid unclogs your pores, eliminating oily residues. As a result, this scrub opens hair follicles and raises stubs to create a closer, smoother shave. 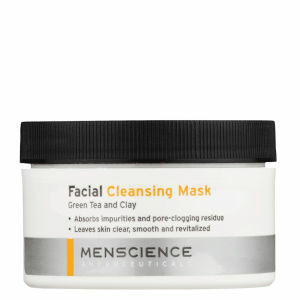 Say goodbye to razor burn and ingrown hairs thanks to Menscience Microfine Face Scrub. 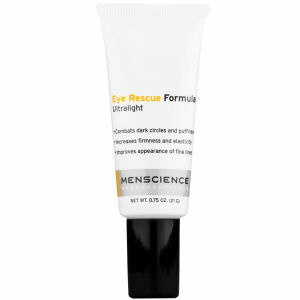 Menscience Eye Rescue Formula 0.75 oz. 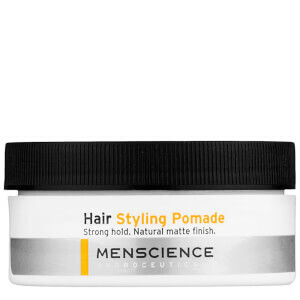 Menscience Daily Shampoo 11.8 oz. 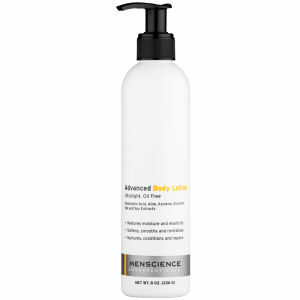 Menscience Daily Body Wash 11.8 oz.